Michael is an inspiration! I would definitely want to see him again - even if only to hear him repeat every word. Need a dynamic, interesting speaker? 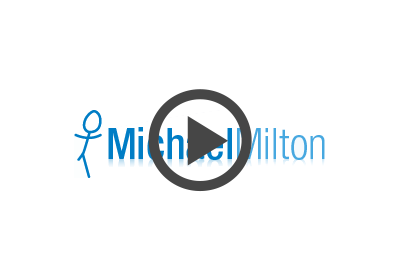 Michael talks of triumphs, challenges, disappointments and fear. Learn what motivates him, hear about his second cancer battle and find out about his next goal. 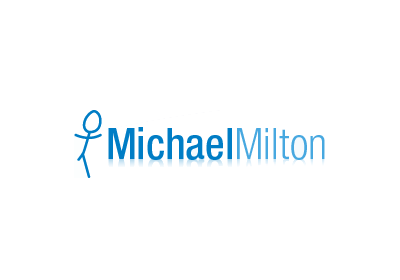 − Book Michael NOW for your next conference, dinner, meeting or event. What's the AIS without athletes and scientists? A film about Michael Milton's attempt to complete a 50km ultra-marathon in the Blue Mountains last year has had its Australian premiere. Milton to tackle the UTA22 "for fun"
Back to the Blue Mountains to run 22km "for fun"
THIS FRIDAY Canberra Paralympian, Michael Milton, will attempt to set his third world record - running 5km on crutches in less than 30 minutes. Australia's reputation on the sporting field is legendary but few are aware of our amazing talents off the field; more specifically, in endurance spectating! Want to keep an eye on my progress tomorrow when I'm running the UTA50? There are a few options.